Application for YGLP Asia 2017-18 will open for eligible students from South Asian countries from April 10, 2017, Monday. Only eligible students from qualified institutes from South Asia should apply. Seven Indian cities – Mumbai, Bangalore, Delhi, Hyderabad, Chennai, Kolkata and Ahmadabad have been selected as host cities from South Asia. A total 800 schools and 500 institutes of higher learning from 44 Asian countries have qualified for YGLP ASIA 2017-18. YGLP is world’s first of its kind international leadership program for young people aged 13 to 25 years. Developed by Human Science Lab, London, the program aims to nurture young people into future global leaders. 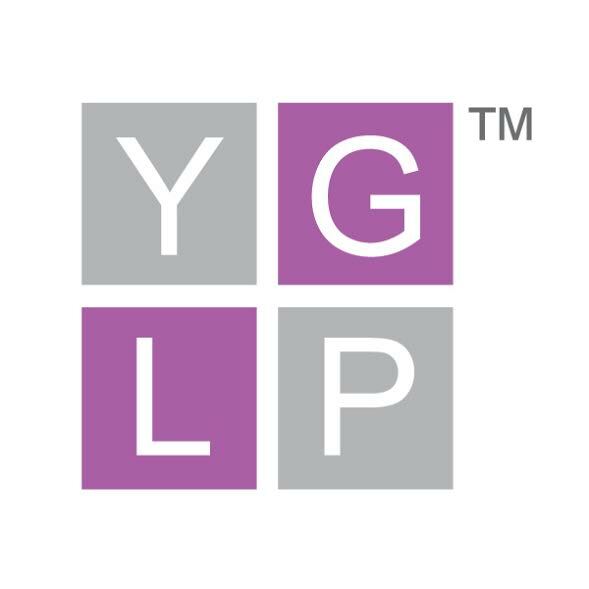 YGLP is an outcome of world-leading research on leadership and human excellence at the Human Science Lab with support from a consortium of transnational organisations and foundations. It is part of the Global Critical Thinking Project of Human Science Lab, London. The Human Science Lab (HSL) is a global centre for world-leading research on evolutionary, biological and behavioural aspect of human species with a view to enrich human life. It is located in London and Oxfordshire and is best known for its pioneering research on Human Cognition, Critical Thinking, Intelligence, Leadership and Well-being. YGLP was first launched at University of Oxford in January 2016. It was subsequently launched at University of Cambridge, Stanford University, LSE and several other Ivy League and Russell Group universities. YGLP is administered in 44 countries and 2 SARs of the Asian continent as YGLP ASIA by the Asia Council, Tokyo, in association with Human Science Lab, London, and YGLP Oxford, the Oxford University chapter of YGLP. The YGLP session 2017-18 will culminate with the YGLP Global Conference at Oxford University attended by YGLP Fellows from YGLP Europe, YGLP Asia, YGLP America, YGLP Oceania and YGLP Africa. A ranking of countries and institutes based on their performance at YGLP will be released at the conference.